CLS’s Guiding Principle: To be a trusted partner with financial advisors and to deliver innovative investment solutions and reliable portfolio management to investors. In 1972, W. Patrick Clarke began his career as a stockbroker at a time when others were struggling to survive in that profession. In 1975, he left that post to focus on working with individual investors to develop highly customized financial plans and investment management options. When other financial planners began expressing a need for this type of individualized approach, he began to partner with them as a third party asset manager. In 1989, Mr. Clarke was the majority partner in creating the independent asset allocation firm Clarke Lanzen Skalla Investment Firm, LLC. The company was founded on lessons Mr. Clarke learned as both a financial advisor and an individual investor. Under Mr. Clarke’s direction, that company would eventually become CLS Investments. 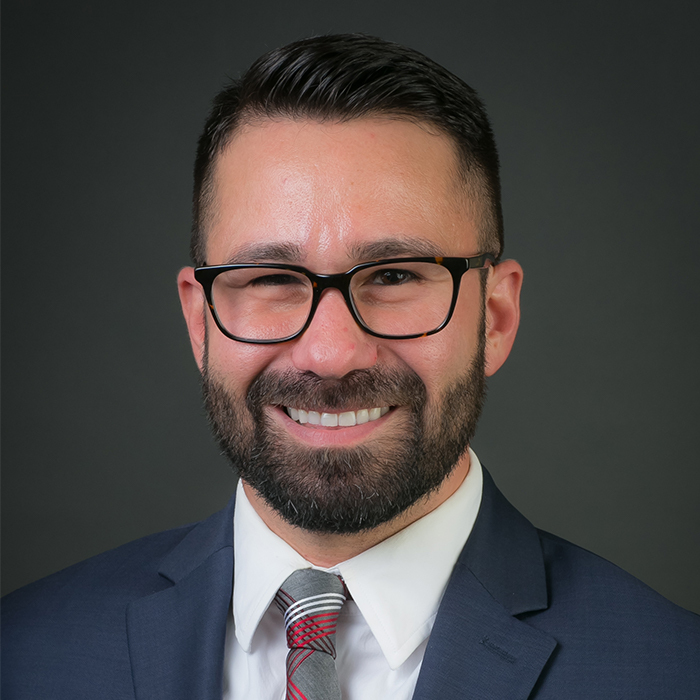 Nicholas “Nick” Arreola, PhD, joined CLS in May 2018 as Chief Behavioral Scientist and Analytics Officer. 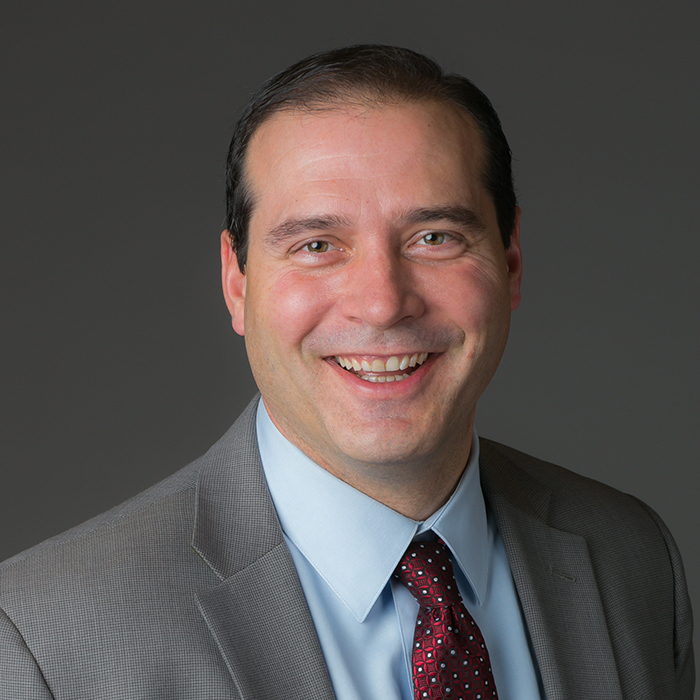 In his role, Dr. Arreola is responsible for applying insights from the field of behavioral economics and leveraging data to help advisors navigate risk and uncertainty. His approach builds on traditional finance and economics methodologies by also considering emotional, personal, and cognitive makeups of the clients CLS serves. Prior to joining CLS, Dr. Arreola served as Director of Product Developments and Services at Creighton University. 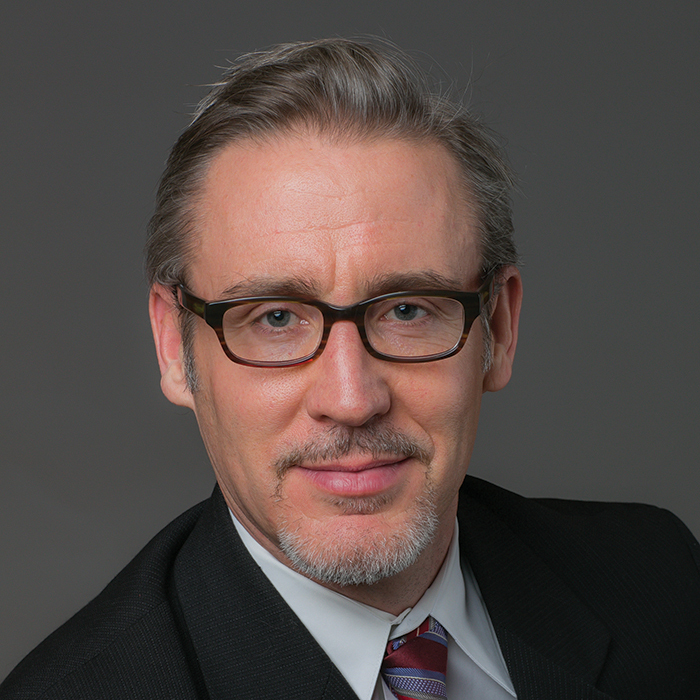 He is also the co-founder of Harms & Arreola Consulting, LLC, which specializes in psychological assessment. Dr. Arreola holds a PhD in Industrial and Organizational Psychology from the University of Nebraska at Omaha. His research has been published in multiple peer-reviewed academic journals and presented at national conferences, including the American Psychological Association and the Society for Industrial and Organizational Psychology. He occasionally teaches courses on the topics of psychology and organizational behavior at his alma mater. Did you know? Nick comes from a multi-cultural family. 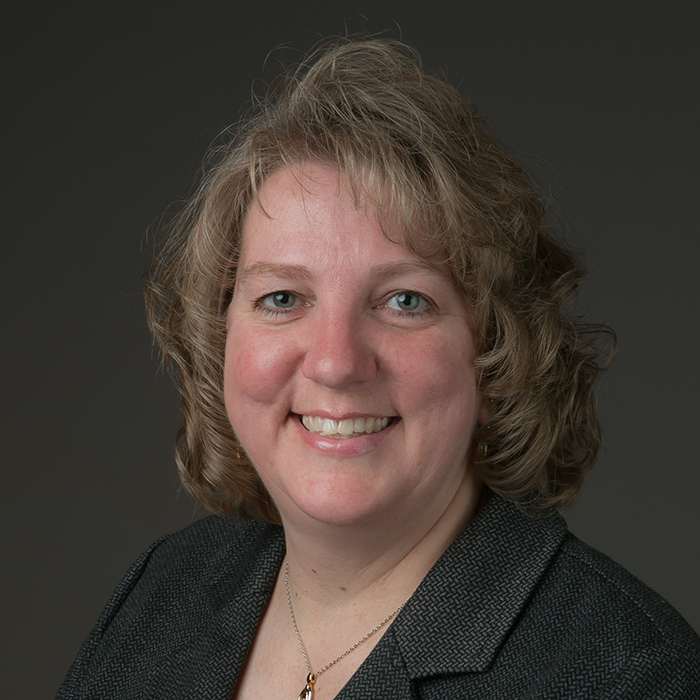 Dawn Batho’s career with CLS began in 2004 as an Internal Wholesaler. Today, she serves as Director of Inside Sales, leading a team of sales internals who support CLS’s external sales team and cultivate relationships with prospects and existing clients. Ms. Batho has also taken on the position of Relationship Internal in which she supports advisors who have used our platform for more than two years. 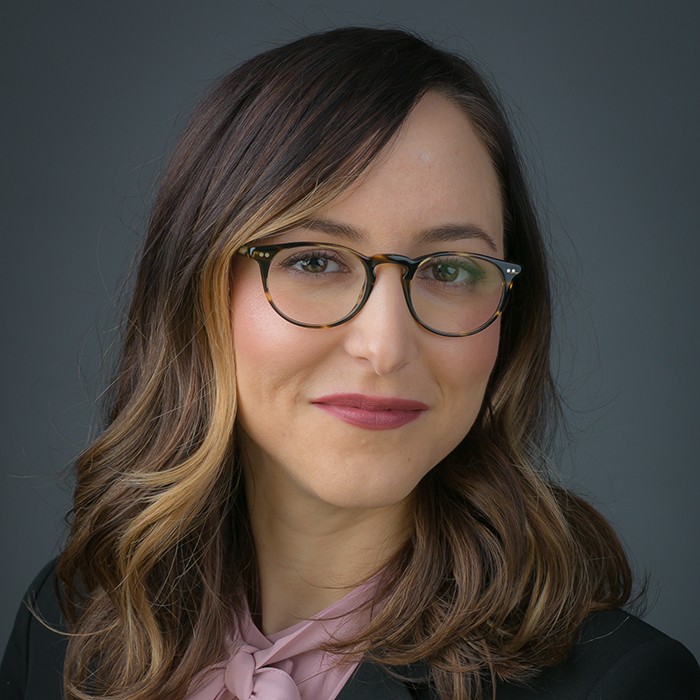 In this role, Ms. Batho serves as an internal partner for advisors by specializing in proposal creation, strategist guidance, and office staff training. Previously, Ms. Batho worked for Mutual of Omaha in their variable annuities department. She graduated from the University of South Dakota with a Bachelor of Science degree in Business Management, emphasizing in human resources. She currently holds her FINRA Series 65 securities license. Ms. Batho’s favorite part about working at CLS is talking to people and forming relationships. Learn more about her on the CLS blog. Bruce Bischoff has been with CLS since 2012. He is a crucial part of CLS’s leadership structure, serving as Executive Vice President of Sales. In his role, Mr. Bischoff manages and advocates for CLS’s internal and external sales teams. 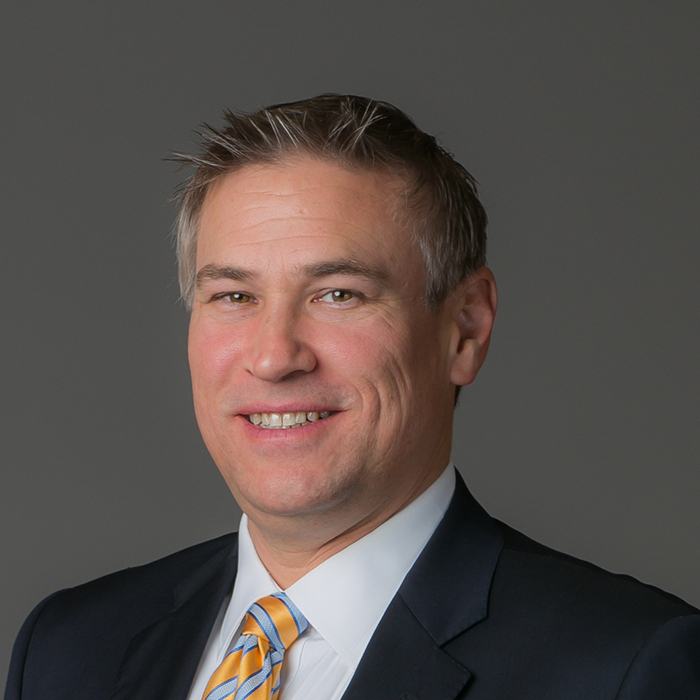 In addition to his executive position, Mr. Bischoff is responsible for partnering with financial advisors throughout the central region of the United States. Mr. Bischoff holds a Bachelor of Arts in Marketing from Utah State University, with a minor focus in Japanese language. He currently holds the Series 65 securities registration. Prior to joining CLS, Mr. Bischoff worked in pharmaceutical and medical device sales and sales management. Mr. Bischoff enjoys hunting, scuba diving, and spending time with his wife and four children. Learn more about Bruce on our blog. As Chief Technology Officer, Chad Boyer is responsible for setting the technology vision, driving innovation, and facilitating the ongoing alignment between business and technology at CLS. Mr. Boyer’s team primarily focuses on delivering web based solutions for advisors and building internal software solutions for backend processes. Mr. Boyer brings over 20 years of experience in the field of information technology, and has an extensive background building software for the financial sector. Mr. Boyer originally joined CLS in July of 1999, where he helped architect a portfolio management system that later became the technology backbone for Orion Advisor Services (a sister company of CLS). Most recently, Mr. Boyer served as the President and Lead Application Architect for NEWA Enterprises. In this role, he helped various companies transform IT practices by maturing software development processes with agile methodologies. He also provided guidance to development teams on how to build sustainable application architectures by leveraging industry best practices. Mr. Boyer is a Microsoft Certified Solutions Developer (MCSD), and holds a Global Information Assurance Certification (GIAC) for Secure Software Programming (GSSP.NET). Grateful for what he has learned from his vast network of IT professionals, he enjoys giving back to the software community by mentoring developers and leading work groups on various aspects of application architecture. 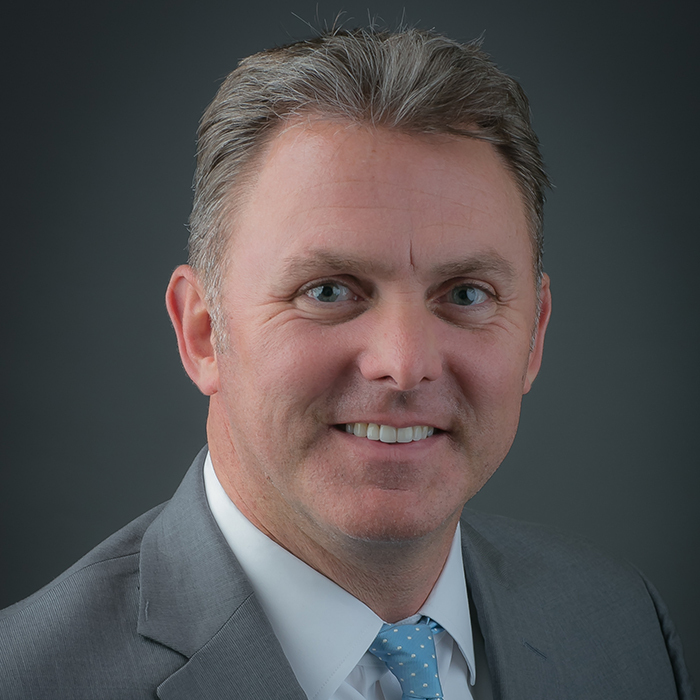 Myles Bozinovski joined CLS in December of 2014 as Regional Vice President of Sales, covering various states in the western part of the United States. Prior to joining CLS, Mr. Bozinovski held numerous sales leadership positions within the financial services industry. Mr. Bozinovski started his career as a financial advisor with Morgan Stanley. He then spent nine years working with TCW Funds, where he held Internal Sales Representative, Internal Sales Manager, and External Wholesaler positions. In sum, he brings over 15 years of experience to CLS. Mr. Bozinovski currently holds FINRA Series 7, 63, and 65 securities registrations. He earned a Bachelor of Science degree from the University of California, Los Angeles, where he was a member of the Water Polo Team. Mr. Bozinovski has spent many years as a lifeguard and enjoys spending time with his wife and three children. Meghan Castinado is dedicated to expanding and nurturing relationships within CLS’s growing platform business channel. In her role, she partners with various CLS entities to spur business growth and enhance partnerships. Mrs. Castinado joined CLS in 2012 and has held various roles throughout the years including New Business Specialist, Internal Wholesaler, Advisor Development Advocate, and Hybrid Mutual Fund Wholesaler. Prior to joining CLS, her experience includes creating promotional strategies through AmeriCorps in support of fundraisers and programs for the local Hispanic center, El Centro de Las Americas. She also spent time working and volunteering abroad in Central America, Greece, and Romania. Mrs. Castinado received her Bachelor of Science degree in Marketing from the University of Nebraska at Lincoln. She currently holds the FINRA Series 65 license. Mrs. Castinado is a member of the TeamMates Mentoring program, and Greater Omaha Young Professionals. She also volunteers at the Open Door Mission. Learn more about Meghan on our blog. Patty Colombe supports and coordinates a variety of projects at CLS, primarily including those associated with the activities of CLS’s executive and investment teams. For the investment team, Ms. Colombe is instrumental in coordinating and assisting with a variety of analytical and communication projects. Ms. Colombe joined CLS in 2015. She brings 20 years of experience in a variety of roles, such as Site Service Manager and IT Project Coordinator for a company with 13 locations and over 700 users. Learn more about Patty on our blog. Dustin Dorhout joined CLS’s Portfolio Management Team in 2018 as a Junior Investment Research Analyst. His research focuses primarily on domestic equity. Prior to starting his career with CLS, Mr. Dorhout developed a strong background in the financial industry, holding internships at Orion, First Data Corporation, and Spectrum Financial Services. In these roles, he assisted in product management, data analysis, and evaluating investment opportunities. Mr. Dorhout attended Creighton University’s Heider College of Business where he double-majored in Finance-Analysis & Economics. He graduated with a Bachelor of Science degree in Business Administration. Mr. Dorhout is currently working toward his Chartered Financial Analyst (CFA) designation. 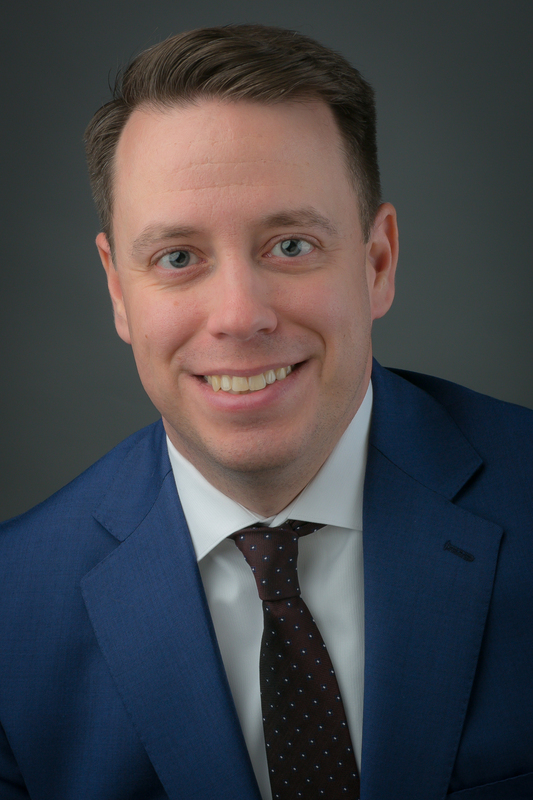 Case Eichenberger co-manages CLS’s American Funds strategies and the CLS Shelter Fund, works closely with CLS’s separate account strategies (Master Manager), and communicates with advisors and their clients both remotely and in-person. Since joining CLS in 2007, Mr. Eichenberger has held various roles, including Relationship Representative and Internal Wholesaler. In 2015, he accepted the role of Client Portfolio Manager and was promoted to Senior Client Portfolio Manager in 2018. Mr. Eichenberger received his Bachelor of Science degree in Business Administration from Midland University. He holds the FINRA Series 6, 63, and 65 licenses and Certified Investment Management Analyst (CIMA®) designation. During the accreditation process, he attended the Wharton School of Business at the University of Pennsylvania. Mr. Eichenberger is a member of Greater Omaha Young Professionals and a volunteer for Habitat for Humanity. Did you know? Case comes from a long line of educators. Grant Engelbart manages CLS’s aggressive mutual funds and several ETF and mutual fund separate account strategies, including CLS’s American Funds portfolios. 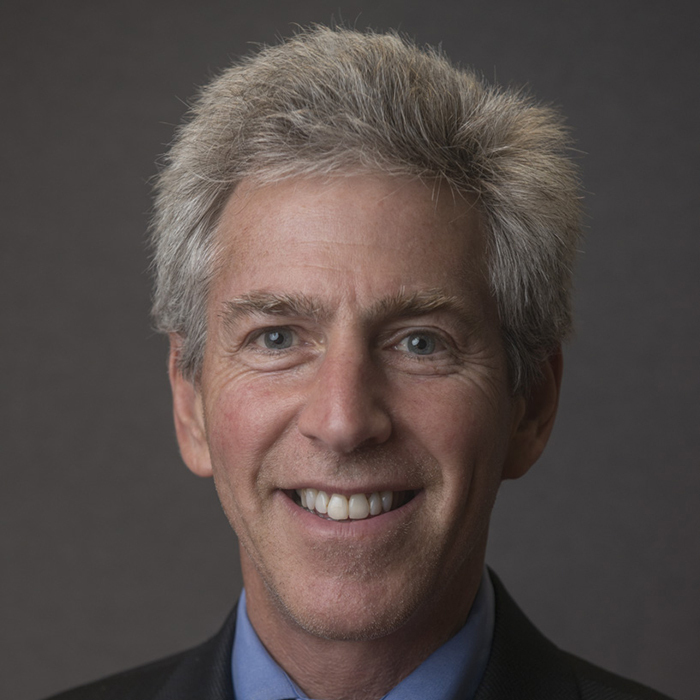 He also leads the alternative broad asset class team and serves on several committees across CLS’s parent company, NorthStar Financial Services Group, LLC. Mr. Engelbart first joined CLS as an intern in 2007. He returned in 2009 and held several roles in trading and investment research prior to accepting the role of Portfolio Manager in 2013. He previously held positions at TD Ameritrade and State Street Corporation. Mr. Engelbart received his Bachelor of Science degree in Finance from the University of Nebraska at Lincoln. He holds the Chartered Financial Analyst (CFA) designation, Chartered Alternative Investment Analyst (CAIA) designation, and FINRA Series 65 license. He is a member of the CFA Society of Nebraska and the CAIA Chicago Chapter. Did you know? Grant invested in his first fund at age 13. *CLS Investment, LLC (“CLS”) Senior Portfolio Manager & Co-Director of Research, Grant Engelbart, CFA, CAIA, was selected as a “Top 10 Fund Managers to Watch” in 2018 by Money Management Executive. Money Management Executive is an unbiased, third-party publication covering the asset management industry. Money Management Executive chose the list of managers to watch by screening Morningstar data from funds with a single manager, ranked as having the best three-year annualized returns in their respective categories. The list of managers was published March 12, 2018. Money Management Executive is not affiliated with CLS. Ratings and awards may not be representative of any one client’s experience and are not indicative of CLS’s future performance. Konstantin “Kostya” Etus specializes in international investments. He is a co-manager on two mutual funds (aggressive allocation and international) and manager on various separate account strategies, including Core Plus ETF and ESG. In addition, he manages 529 plans. Mr. Etus began his career at CLS in 2011 as a Trading Specialist and became a Research/Portfolio Analyst in early 2013. In 2016, he was promoted to Portfolio Manager. Prior to working at CLS, Mr. Etus worked as an Associate Financial Analyst at ConAgra Foods, Inc., managing the company’s global cash network. He graduated from the University of Nebraska at Omaha with a Bachelor of Science degree in Business Administration and obtained Master of Investment Management and Financial Analysis and Master of Business Administration degrees from Creighton University. He holds the FINRA Series 65 securities registration and the Chartered Financial Analyst (CFA) designation. Did you know? Kostya grew up in Soviet Russia. Mike Forker, J.D., serves as Chief Compliance Officer for CLS Investments, and oversees CLS’s Compliance Department. Previously, Mr. Forker served as CLS’s Senior Compliance Officer. Prior to joining CLS, Mr. Forker served as a Compliance Consultant and Attorney for independent RIAs and broker-dealers through a well-known consulting firm. 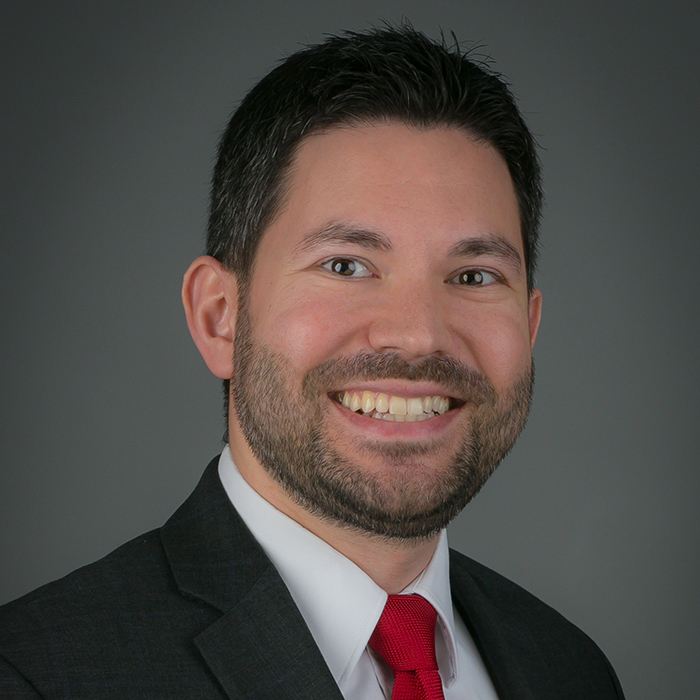 Mr. Forker earned his Juris Doctor from Creighton University School of Law and his Bachelor’s degree in Business Administration from the University of Iowa. Gene Frerichs specializes in performance measurement, attribution, risk reporting, and composite/Global Investment Performance Standards (GIPS) reporting. Throughout his career at CLS, which began in 1997, Mr. Frerichs has been responsible for helping develop the Portfolio Administrator and Performance Analyst positions. Mr. Frerichs received his Bachelor of Arts degree in Mathematics from Chadron State College in Nebraska. He currently holds a FINRA Series 65 license and has completed the first level of the CIPM program offered through the CFA Institute. Did you know? Gene grew up in the Old West town of Ogallala, Nebraska. 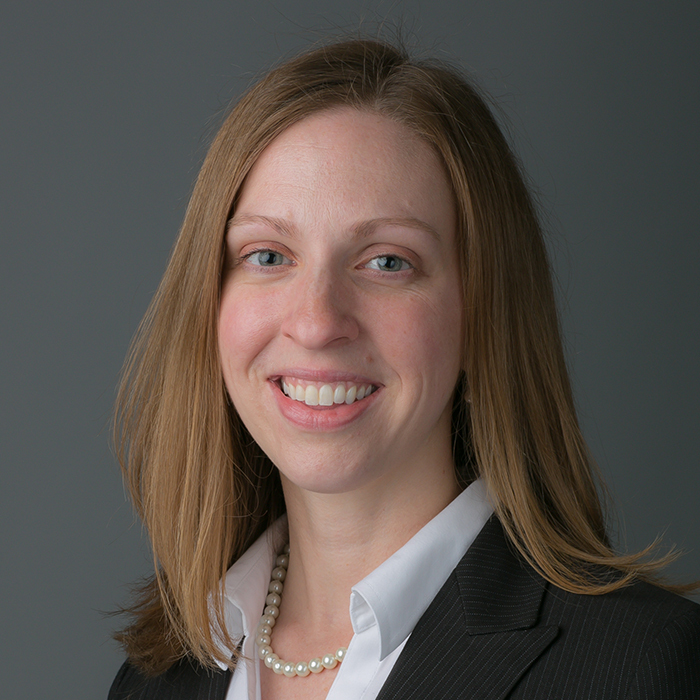 Emily Gross joined CLS in 2018 as Vice President of National Accounts. In her role, Ms. Gross develops and manages CLS’s key partnerships and strategic relationships with broker-dealers, platforms, RIAs, bank/trusts, custodians, and ETF issuers. 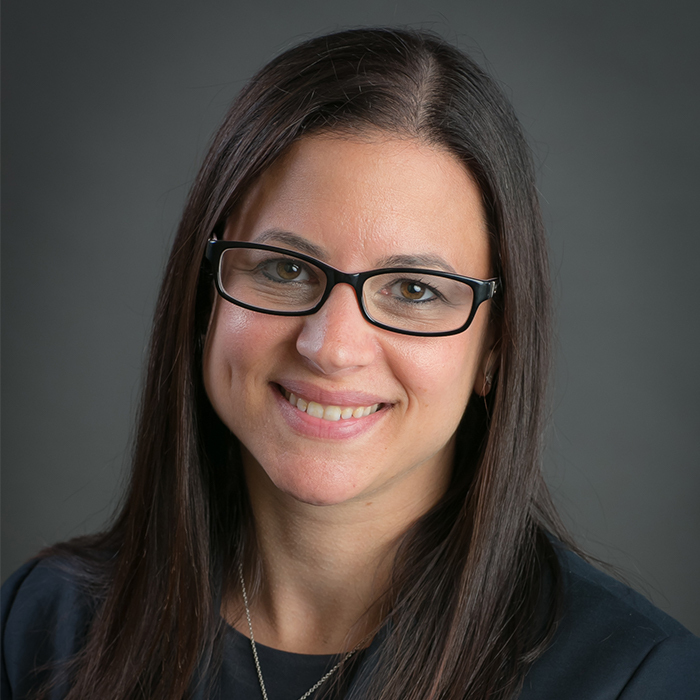 Ms. Gross’ career in financial services began in 2003 at Putnam Investments on the Inbound Sales Desk. She then continued to Eaton Vance and later to American Funds as a Hybrid Wholesaler. Immediately prior to joining CLS, Ms. Gross served as National Account Manager for Beaumont Capital Management, where she was responsible for developing and managing key accounts. Ms. Gross graduated from the University of Massachusetts Amherst with a Bachelor of Arts degree in Psychology. She also holds the Behavioral Financial Advisor (BFA) designation as well as FINRA Series 7 and 65 securities licenses. Michael Hadden is involved in all aspects of investment research, including performance reporting and Global Investment Performance Standards (GIPS) reporting. Prior to joining CLS in 2017, Mr. Hadden held internships with Ameritas and Platte Valley Bank, while pursuing his degree. He graduated with honors and high distinction from the University of Nebraska at Lincoln, with a Bachelor of Science degree in Finance and Accounting. He is currently working toward his Chartered Financial Analyst (CFA) designation. Did you know? Michael started investing in middle school. 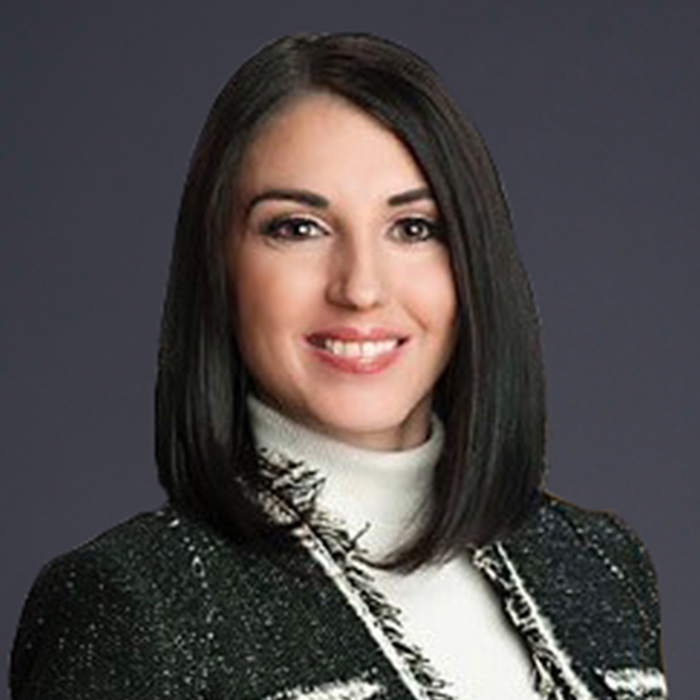 Nicole Howard, J.D., serves as a Compliance Officer for CLS Investments and is responsible for monitoring compliance with regulatory requirements and internal policies and procedures. Prior to working at CLS, Ms.Howard served as a Claims Counsel at Fidelity National Title Group. Ms. Howard earned her Juris Doctor and Master of Science in Negotiation and Conflict Resolution through the joint degree program offered by Creighton University School of Law and Graduate School. She received her Bachelor’s degree in Art History from the University of Maryland. She holds her FINRA Series 65 license. 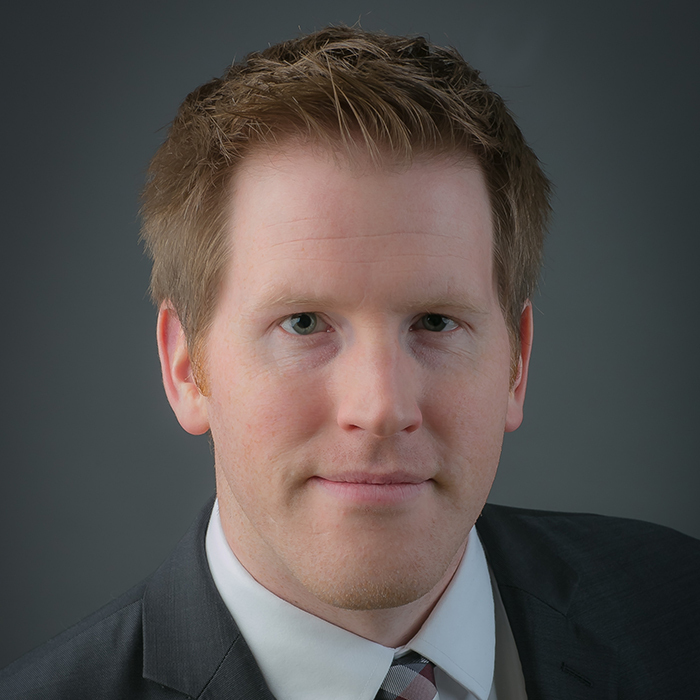 Justin Kullman serves as both Chief Operations Officer of CLS and President of Constellation Trust Company (CTC). In these roles, he is responsible for overseeing the day-to-day operations of both companies. Mr. Kullman joined the NorthStar family in 2005. 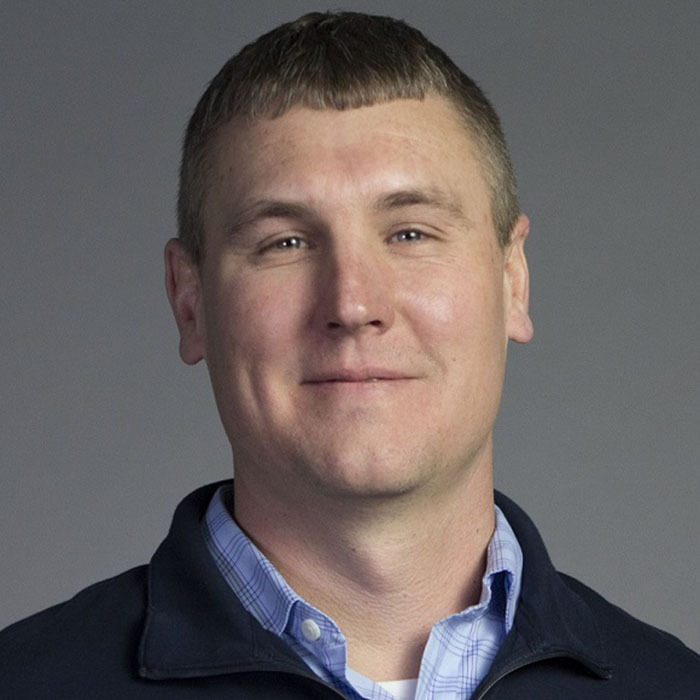 Over the years, he has held various positions throughout CLS’s sister companies, including Service Team Manager for Orion Advisor Services, and Trust Services Manager and Vice President of CTC. Prior to joining the firm, Mr. Kullman worked at QA3 Financial, an independent broker-dealer. He received his Bachelor’s degree in Management of Information Systems from the University of Nebraska at Omaha. He currently holds the FINRA Series 7, 24, 53, and 66 licenses. Jackson Lee specializes in data analytics and is responsible for researching and managing data, including the CLS Edge and Risk Budget scores, used by the Portfolio Management Team. He serves on the Domestic Equity BACE team, which researches and analyzes domestic equity ETFs. Prior to joining CLS in 2014, Mr. Lee was an Accounting Analyst for CLS’s sister company, Orion. Mr. Lee graduated from Creighton University with a Bachelor of Science degree in Finance. He holds the Chartered Financial Analyst (CFA) designation and the FINRA Series 65 securities license. Did you know? Jackson was born in Hong Kong. 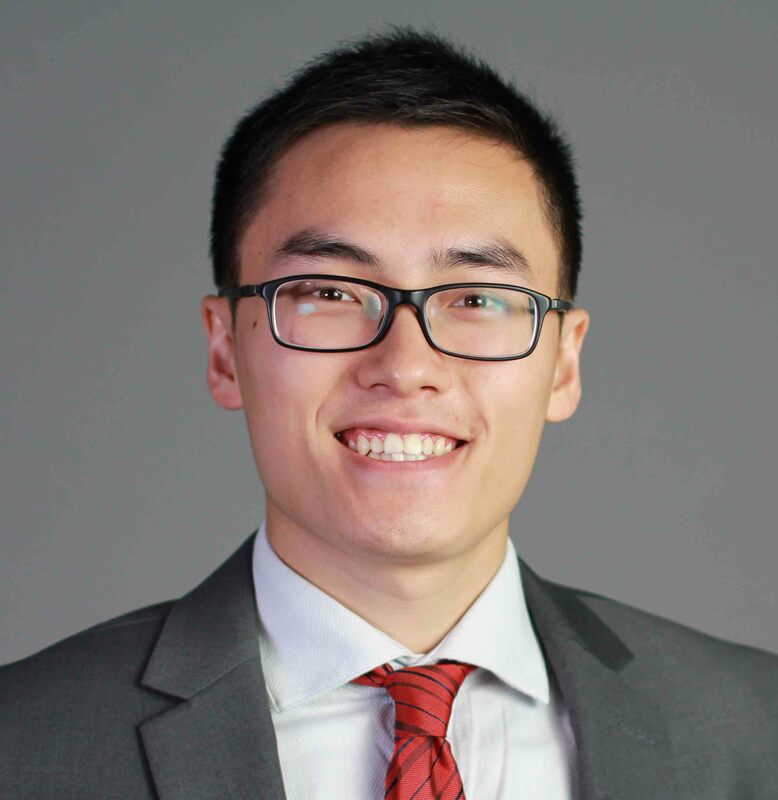 As a Junior Investment Research Analyst at CLS, Aleck Liu is responsible for investigating new investment opportunities and assisting the Portfolio Management Team. 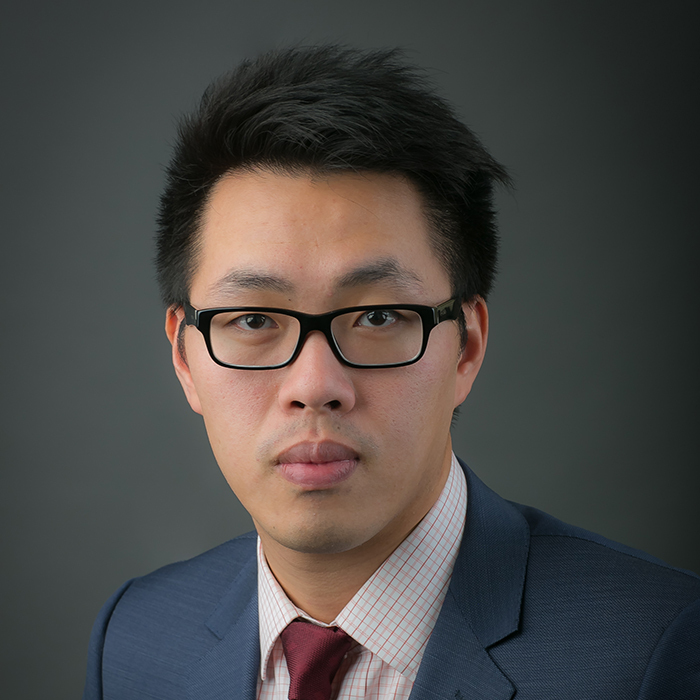 Mr. Liu joined CLS in 2018 after earning a Bachelor of Arts degree from the University of Chicago, where he graduated with honors. He studied Political Science with a Minor in Statistics. While earning his degree, Mr. Liu launched 626tea, a start-up “Bubble Tea” company. His business sought to seize an untapped market for the Taiwanese tea-based drink in the Midwest. Mr. Liu also has experience working as a Marketing Specialist for his father’s business. Marc Pfeffer specializes in fixed income strategies. He is a Portfolio Manager on the CLS Flexible Income Fund team and manages the CLS Active Income X Strategy and CLS’s ETF strategies. He also manages individual municipal bond portfolios for the CLS Master Manager Strategy and is a senior member of the CLS Investment Committee. Mr. Pfeffer joined CLS in 2011, continuing as Senior Portfolio Manager for the Milestone Treasury Obligations Fund. The Fund was incorporated into CLS’s fund family in January 2012. Mr. Pfeffer has more than 30 years of investment management experience, including time spent as the Chief Investment Officer at Milestone. He also worked previously at Goldman Sachs and Bear Stearns. 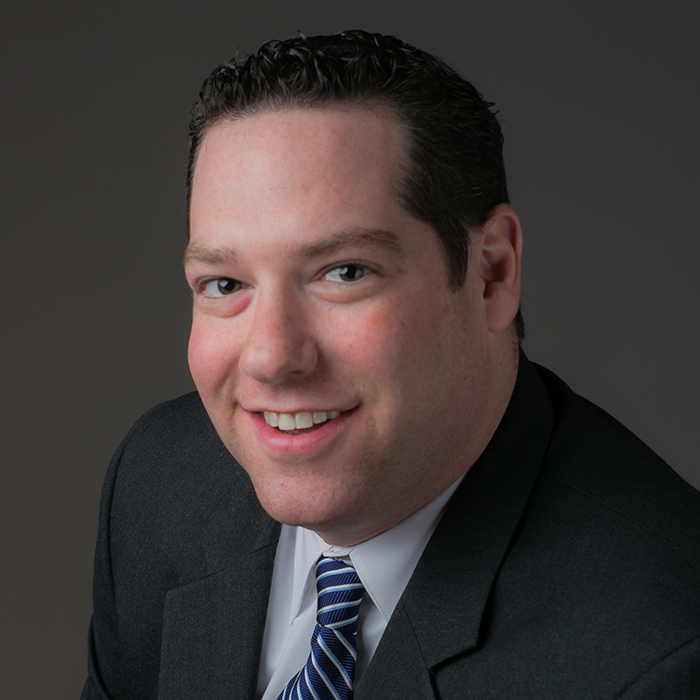 Mr. Pfeffer graduated from the State University of New York at Buffalo with a Bachelor of Science degree in finance. He received his Master of Business Administration degree, with a focus on finance, from Fordham University. Mr. Pfeffer holds his FINRA Series 7, 63, and 65 licenses. Did you know? Marc is also an avid poker player. Shana Sissel joined the CLS Portfolio Management Team in 2018. She is responsible for actively supporting the Portfolio Management Team’s efforts within a variety of special projects and investment management strategies, as well as writing and speaking on behalf of CLS. Ms. Sissel has more than two decades of industry experience at leading investment firms, primarily in Boston and Chicago. Most recently, she was a Client Portfolio Manager at Ariel Investments where she represented Ariel’s Domestic Research Team. Ms. Sissel also brings a vast background in market research and analysis through various roles held at Fidelity Investments’ Strategic Advisor Inc., Mercer Investments, Peak Financial Management, and Russell Investments. 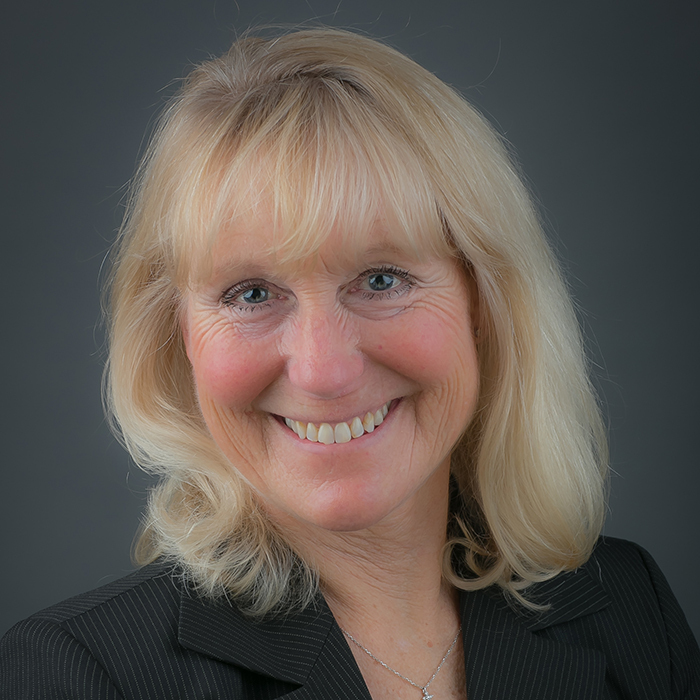 Ms. Sissel earned a Bachelor of Science Degree in Sport Management from the University of Massachusetts at Amherst before receiving her Master of Business Administration Degree from Bentley University’s McCallum School of Business. She also holds the Chartered Alternative Investment Analyst (CAIA) designation. As a frequent media contributor, Ms. Sissel has appeared on CNBC and other regional news outlets. She has also been quoted extensively in the Wall Street Journal, Smart Money, and Investment News. 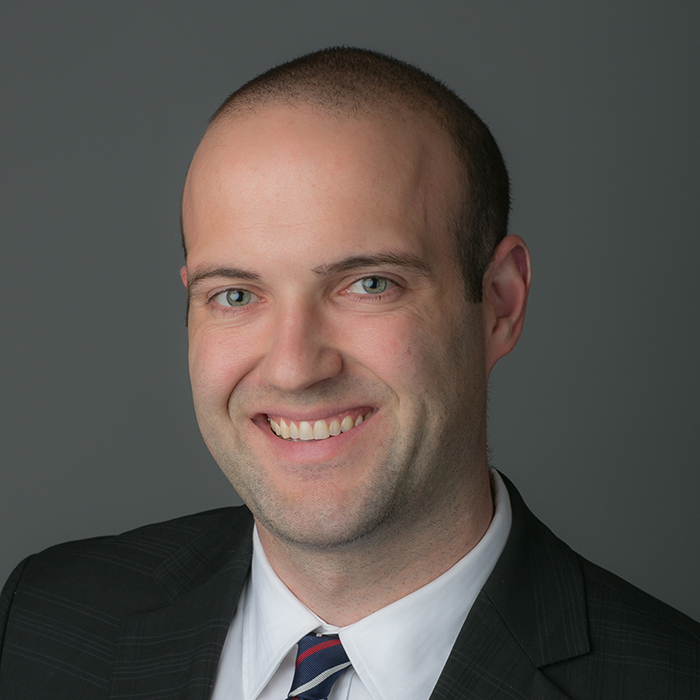 Joe Smith specializes in quantitative research, risk management, and ETF due diligence. He serves as Senior Market Strategist for the CLS AdvisorOne International Equity Fund, CLS’s Thematic Growth Strategy, and CLS’s Core Plus ETF Strategy. Prior to joining CLS in 2015, Mr. Smith worked at Russell Investments where he served as an Analyst responsible for asset allocation research, portfolio construction, optimization design, and risk management research. He later joined Russell ETFs as Manager of ETF Product Development and Research, a role in which he developed quantitative indexing strategies implemented as ETFs. Mr. Smith also worked for Charles Schwab Investment Management as a Senior Product Specialist supporting product management activities for the Schwab ETFs fund family. In addition, he worked for CLS during the summer of 2014 as an Investment Analyst. Mr. Smith received his Bachelor of Science degree in Economics from the University of Washington. He later received his Master of Business Administration from the Tepper School of Business at Carnegie Mellon University. Mr. Smith holds the Chartered Financial Analyst (CFA) designation and is a member of the CFA Society of San Francisco, Pittsburgh, and Nebraska. He is also a member of the Society of Quantitative Analysts and the Quantitative Work Alliance for Applied Finance, Education, and Wisdom. Did you know? In grad school, Joe spent 40 days in nine countries. Jon Trbovich joined CLS as a Regional Vice President in 2003. His territory covers the states of Tennessee, Mississippi, Alabama, Georgia, South Carolina, Florida, and Puerto Rico. Mr. Trbovich has a strong statistical and technical background, and his expertise complements company service areas including exchange traded funds. 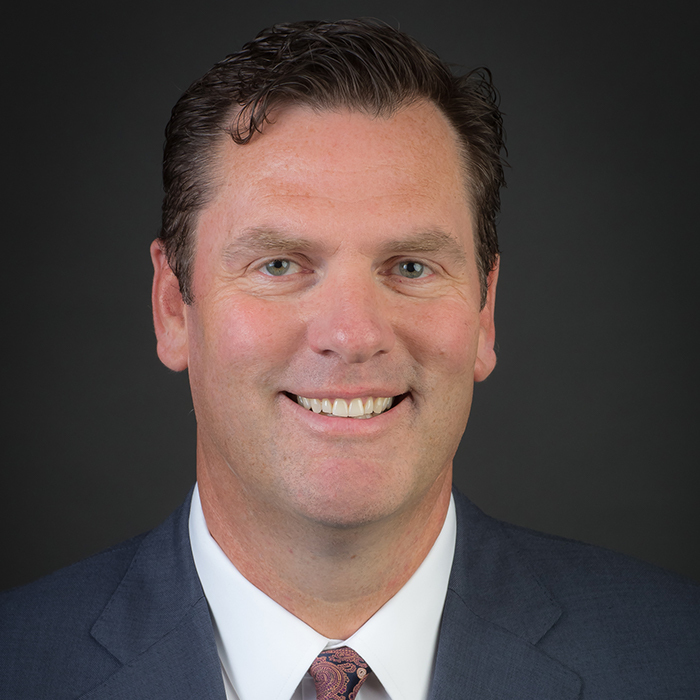 His previous experience includes service and analyst positions at Merrill Lynch, service and trading positions at Schwab Institutional, and Regional Vice President at Shields Management Company. 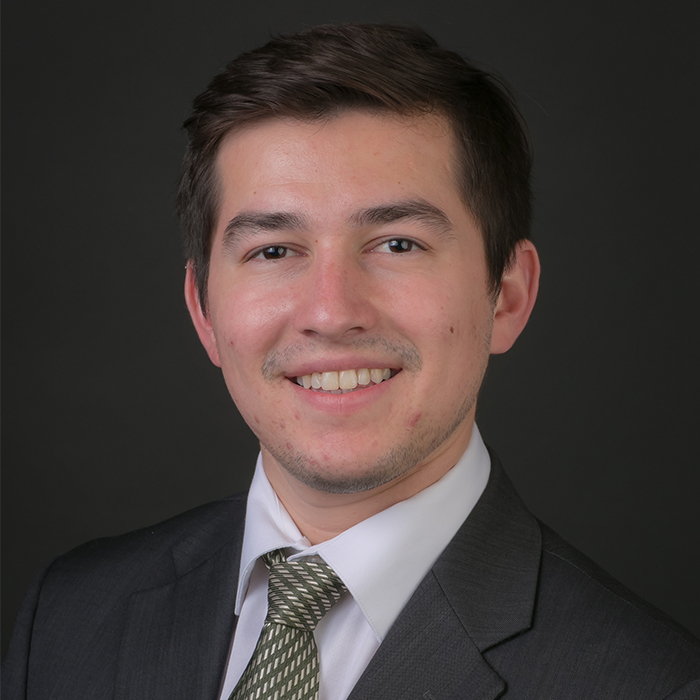 Mr. Trbovich received a Bachelor of Science degree in Mathematics with a concentration in Actuarial Science and a minor in Statistics from Colorado State University. He currently holds FINRA Series 6, 7, 63, and Series 65 securities registrations. 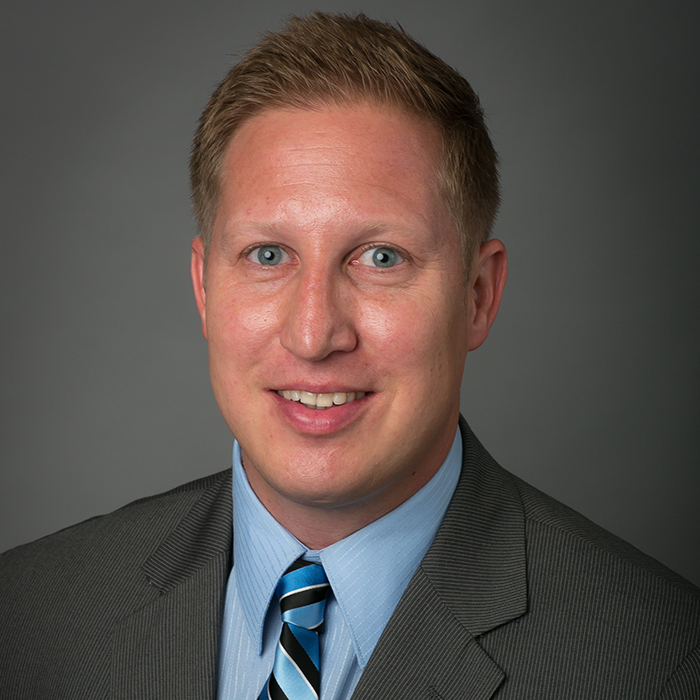 Rusty Vanneman is responsible for leading CLS’s Portfolio Management Team and overseeing all investment operations at CLS, including investment philosophy, process, positioning, and performance. Mr. Vanneman is also responsible for internal and external communications regarding market environment and current investment strategies. He is part of the management team for several of CLS’s proprietary mutual funds. In 2018, Mr. Vanneman took on the role of President of CLS, in addition to his position as CIO. Mr. Vanneman joined CLS in September 2012 as Chief Investment Officer. Previously, he served as Chief Investment Officer and Portfolio Manager at Kobren Insight Management (KIM) in the greater Boston area. His 11-year tenure at KIM included a 5-year span during which the firm was owned by E*TRADE Financial and he served as the Senior Market Strategist for E*TRADE Capital. Prior to working at KIM, he was a Senior Analyst at Fidelity Management and Research (FMR Co) in Boston. He was also a Managing Analyst at Thomson Financial. Did you know? Rusty had a brief stint as a cowboy near the town of Valentine in Cherry County, Nebraska. *CLS Investments, LLC (“CLS”) Chief Investment Officer, Rusty Vanneman, CFA, CMT, was selected as a “Top 10 Fund Managers to Watch” in 2017 by Money Management Executive. Money Management Executive is an unbiased, third-party publication covering the asset management industry. Money Management Executive chose the list of managers to watch by screening Morningstar data from funds with a single manager, ranked as having the best three-year annualized returns in their respective categories. The list of managers was published March 27, 2017. Money Management Executive is not affiliated with CLS. Ratings and awards may not be representative of any one client’s experience and are not indicative of CLS’s future performance. John Welch joined CLS in 2012 as Regional Vice President of Sales for the northeast territory of the United States. In his role at CLS, he is committed to partnering with advisors, as well as assisting them in growing their businesses and forging lifelong relationships with clients. 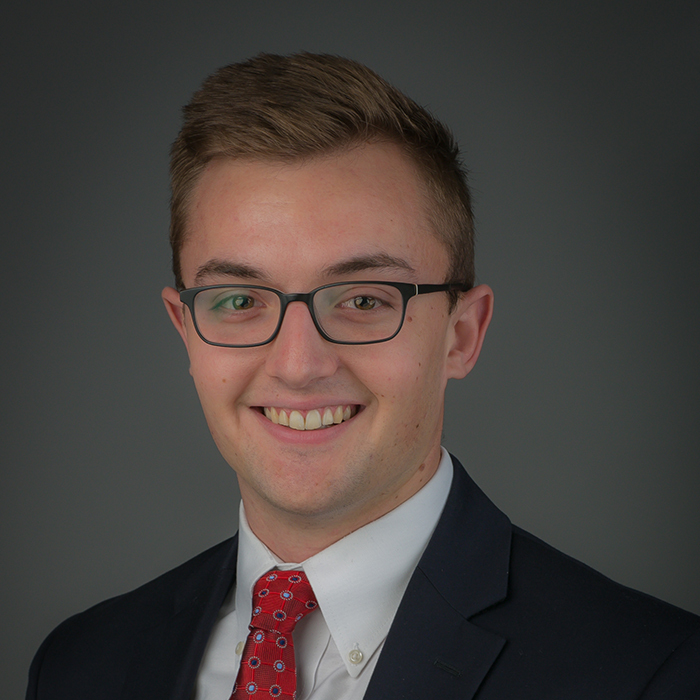 A Business Management major from the University of Maine, Mr. Welch has passed the FINRA series 6, 63, and 65 securities exams. He also received the Certified Investment Management Analyst designation from Wharton Business School in 2009. Mr. Welch has over 18 years of experience within the financial services industry. Prior to joining CLS, he worked as an Institutional Wholesaler for MFS Investment Management in the Mid-atlantic area. Learn more about John on our blog. 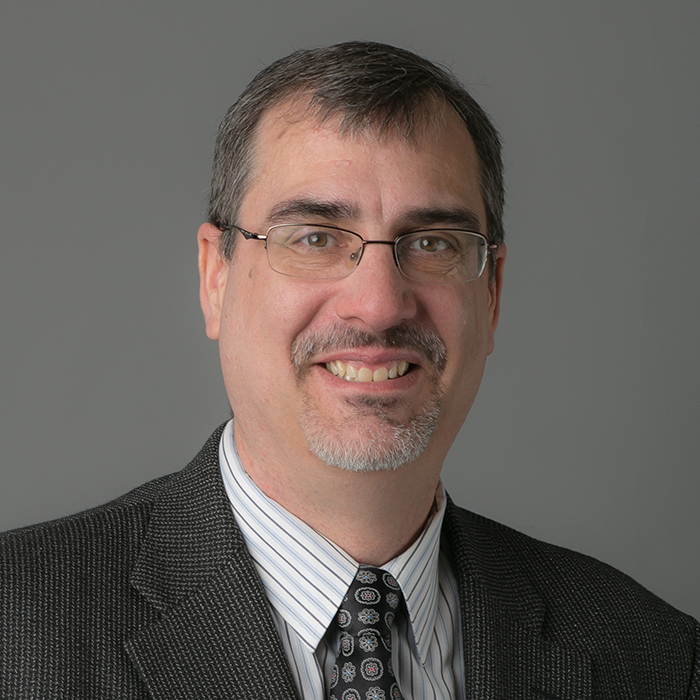 Mike Zarren, Senior Vice President of National Accounts, joined CLS in 2013. He is responsible for managing the National Accounts Team, which focuses on enhancing CLS’s broker-dealer, bank/trust, RIA, platform, and custodial partnerships. Prior to CLS, Mr. Zarren worked at Ceros Financial Services, LLC, where he was Director of Relationship Management, responsible for maintaining and growing relationships with hybrid advisors and RIAs. He was also a part of Ceros’ business development team and managed the on-boarding process for new advisor clients. Prior to that, Mr. Zarren served as middle office analyst for Rydex Investments. 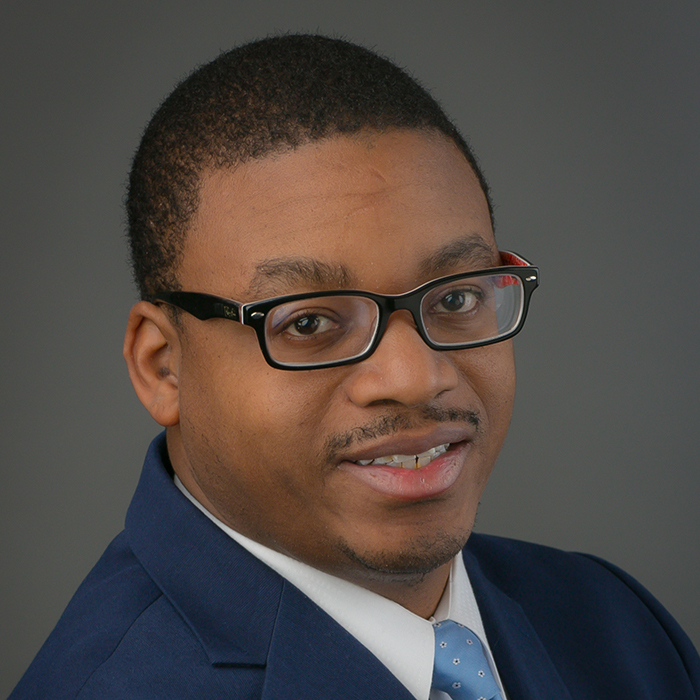 Mr. Zarren is a graduate of Towson University in Baltimore, Maryland, and he began his financial industry career as a Fund Accountant at Rydex Investments. He currently holds his FINRA Series 7, 63, and 65 securities licenses. He also holds the Behavioral Financial Advisor (BFA) designation. Jeovany Zelaya is a Client Portfolio Manager at CLS Investments. He is responsible for communicating CLS’s investment philosophy, process, strategies, and performance to external clients and prospects. Prior to beginning his current role, Mr. Zelaya served as an Internal Wholesaler of Qualified Plans starting in 2016. His background in sales gives him an edge in providing ongoing updates, analysis, and support to CLS’s Sales Team. Mr. Zelaya holds a Master of Business Administration degree from the University of Nebraska at Omaha. He received his Bachelor of Business Administration degree from the University of Houston and is currently pursuing a Bachelor of Science in Accounting degree from Auburn University. 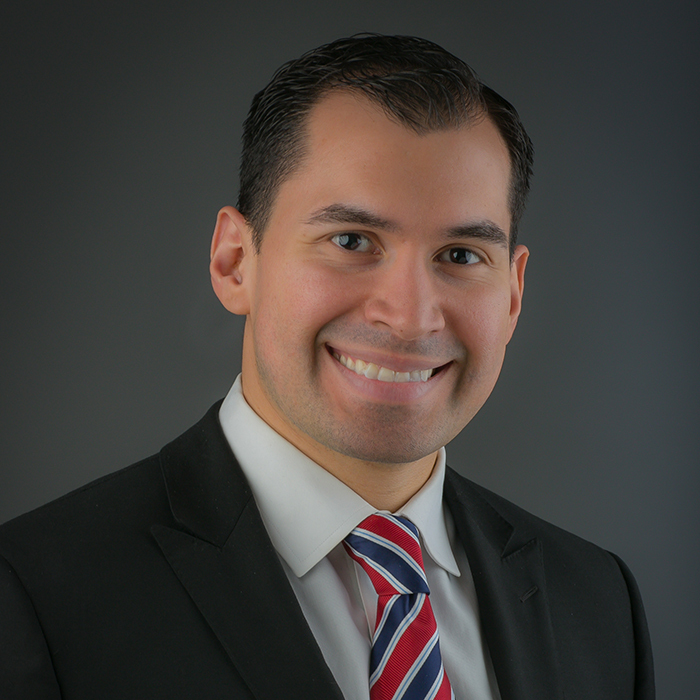 Mr. Zelaya holds his FINRA Series 65 license and is currently a Level III candidate in the Chartered Financial Analyst (CFA) Program. Did you know? Jeovany grew up in El Salvador.